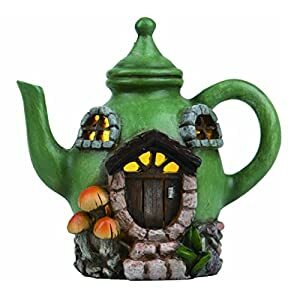 Micro miniature fairy garden Christmas House. Create a beautiful Christmas scene in your fairy garden or indoor Holiday display. 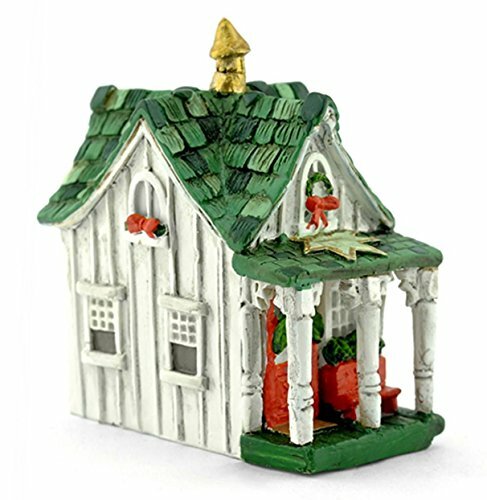 Create a beautiful Christmas scene in your fairy garden or indoor Holiday display with this charming micro mini Christmas House. The house features a shingled roof, a crooked chimney and Christmas wreaths and garlands. Crafted from quality polyresin, you'll be delighted by the intricate detailing and festive colors. The cottage measures 2.75″ high x 1.5″ wide x 2.5″ deep . Please note that this is not a toy and may pose a choking hazard to young children. 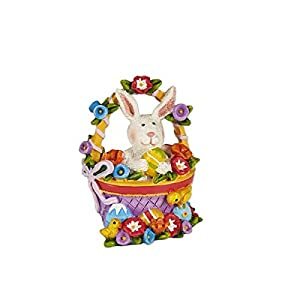 Crafted from quality polyresin, with intricate detailing and festive colors. A fun and festive touch for your Christmas fairy garden!